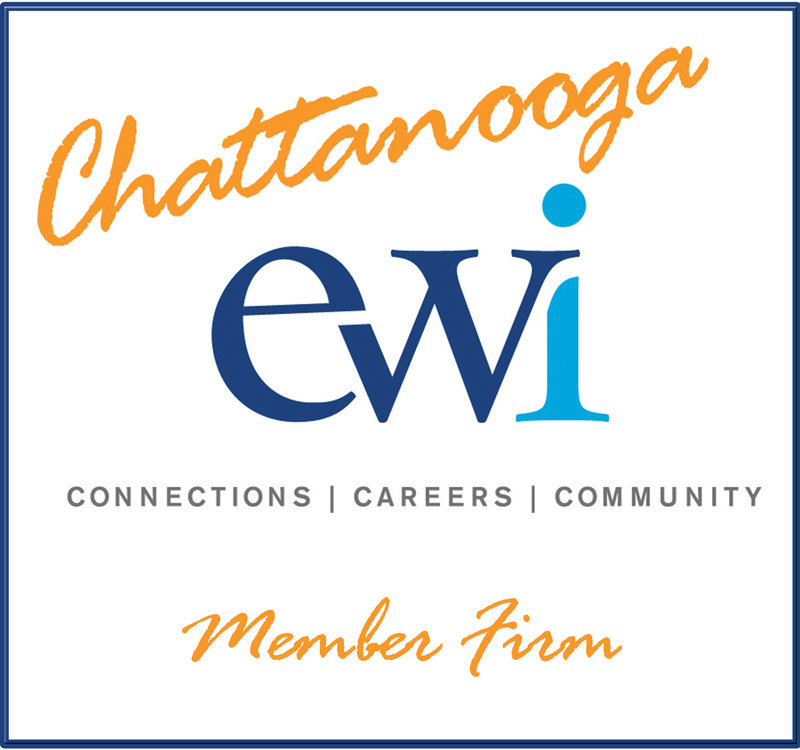 This is the public directory of EWI of Chattanooga. It lists our member firms, their website and their representative(s). Representatives may login for access to a complete directory. Member firms are welcome to use the logo at the left on their websites, in their email signatures and other appropriate locations. Click the logo to go to a full-size version.